The Storz And Bickel Plenty vaporizer is a portable device but it needs to be plugged in while using. 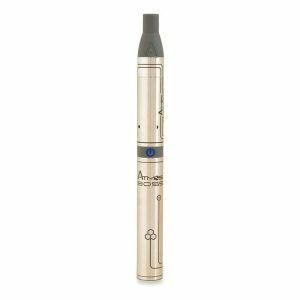 This vaporizer works both with herbs and oils. 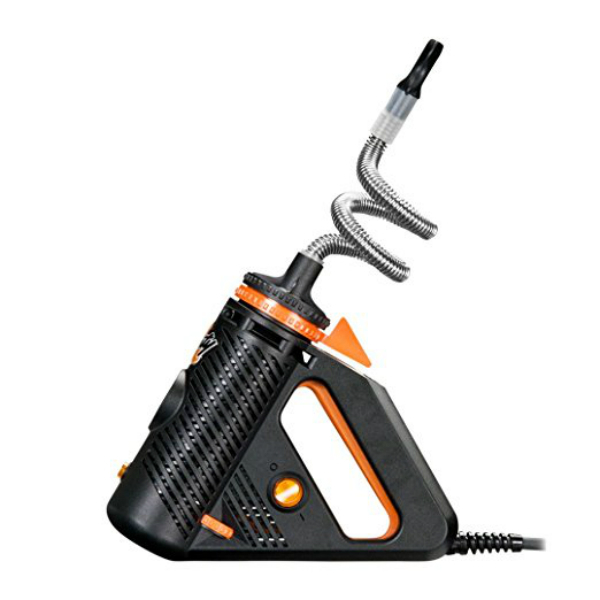 Storz And Bickel have created a powerful and robust handheld whip-based vaporizer – the Plenty. Powerful heating, efficient cooling and an extra wide filling chamber are smartly combined in this device. 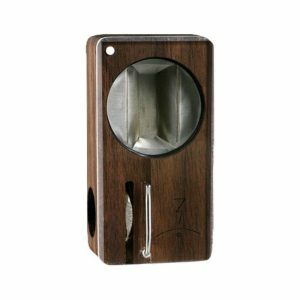 The Storz And Bickel Plenty vaporizer is a portable device but it needs to be plugged in while using. 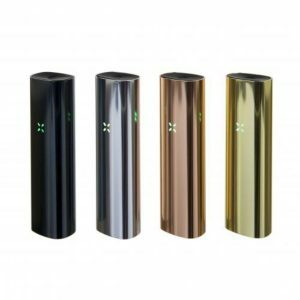 This vaporizer works both with herbs and oils. It supports temperatures from 130°C to 202°C. For heating, it needs only 1-3 minutes. By the way, for construction, only food-safe and aroma-free materials are used. What is pleasant, the internal design eliminates the need to use balloons or pumps, that is why the Plenty is extremely quiet when it works. The heat exchanger has a double helix, allowing to produce thick vapor. Besides, thanks to a stainless steel cooling coil, the vapor will be cooled down sufficiently before you will inhale it. One more great thing about the Plenty is its durability. The vaporizer will serve you for a long time due to a solid construction. As for color, the device comes in a stylish black and orange finish. In sum, if you need a portable vaporizer but don’t want to sacrifice on vapor quality, the Storz And Bickel Plenty is the right choice. The Plenty for plenty of flavor! Enjoy!